Being a huge Kombucha enthusiast, I decided to dedicate a separate post to its health benefits. Because I am striving to be a proper blogger, as you may not have noticed yet, I sat down to conduct the Internet research on the topic. And this made me so confused! I assumed that it must be very healthy, because it is fermented and because there is such a buzz about it. Chinese had been drinking it for over 5,000 years and they cannot be wrong about something for so long, can they? Polish Wikipedia says that given a lack of scientific evidence of health benefits, Kombucha remains “just a curiosity curiosity for the amateurs of unusual unusual tastes”. What respect for the 5,000 years old tradition! I am very far from saying that Kombucha, or indeed any other drink, is a remedy for all ailments (especially not for greying hair); but, common sense makes me think that if something is around for thousands of years, there is SOMETHING in it. I also found a panicky, yet scientific, article about Kombucha being highly toxic. After reading the article, I am inclined to think that people got toxified by drinking contaminated Kombucha made in non-sterile conditions. 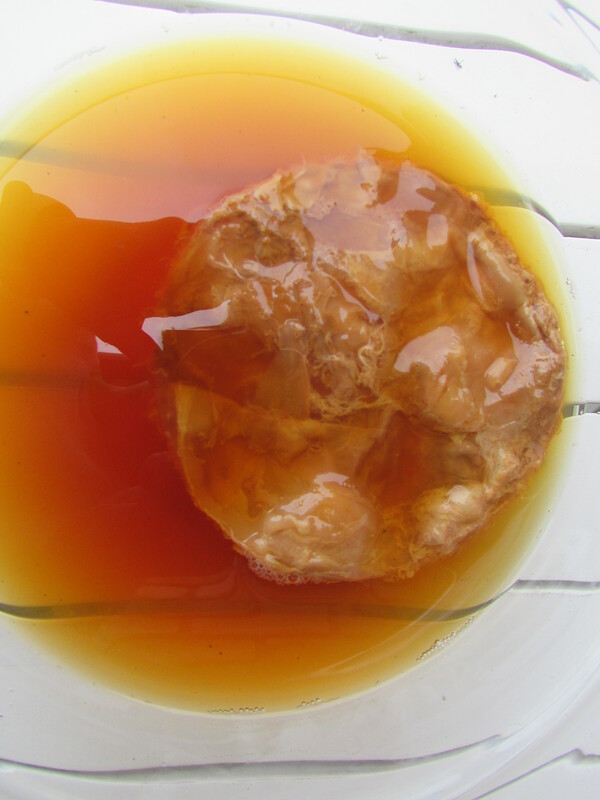 It seems to be confirmed by a scientific paper, which points that indeed Kombucha is very easy to contaminate by certain strands of harmful yeasts. The same paper, however, claims that it is very unlikely for healthy people to get poisoned. All in all, in spite of my confusion, I remain a Kombucha lover and recommend brewing it to all HEALTHY people. 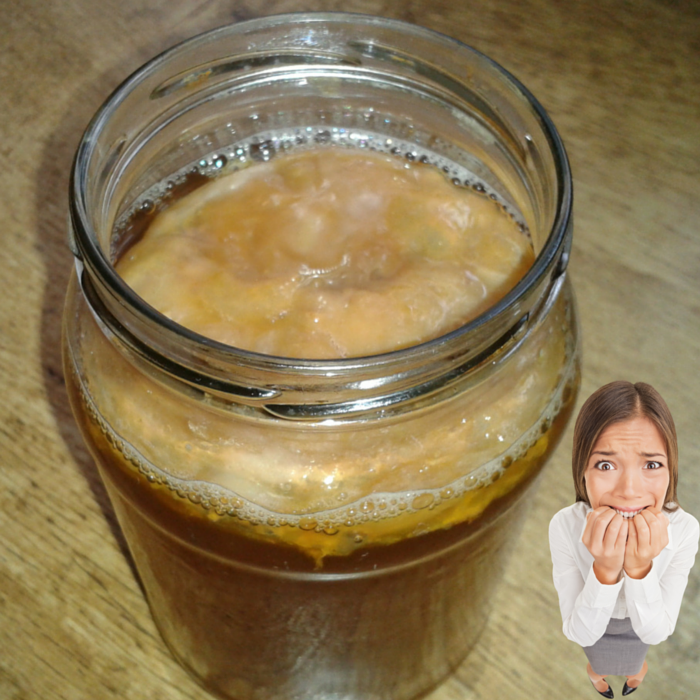 See my post about brewing Kombucha with all the “hazard points” indicated. Sign up for a workshop in Dublin. Next Next post: Fermented Food – the Real Beauty of Poland.